Farewell, 2014: it’s been emotional. Right, with that out of the way, let’s talk about 2015. We’ve already shared some of the movies, games and tech we’re looking forward to next year, but we’ve got quite a few burning entertainment and tech questions we’re looking forward to being answered in the New Year too. Here are 10 of them. Will Better Call Saul be any good? After a year without Breaking Bad, we can’t wait to get back to Albuquerque and hang with our old buddy Saul Goodman. Better Call Saul is a prequel following Saul as he slowly becomes the star of terrible TV ads and chief employer of terrifying fixers we all know and love. Although most of the cast of Breaking Bad are unlikely to make an appearance (although we’re still keeping our fingers crossed), expectations for Better Call Saul are sky-high. Here’s hoping it lives up to them when it airs in February. How mad will Kanye West’s new album be? 2014 was an unusually quiet year for Yeezy (despite some hilarious mid-concert rants), with his wife Kim grabbing most of the headlines with her own…erm, unique talents. 2015, though, could be the year Kanye finally goes completely crazy. Current rumours about his new record include it being entirely spoken word, it being recorded in various locations around the world, and that it sounds like Otis Redding meets Mobb Deep. Who knows what it’ll sound like? Well, Seth Rogen, for one; apparently Kanye rapped the entire album for him and his wife in the back of a limo. What on Earth is Terminator: Genisys about (and why is it spelt like that)? While the world generally agreed that the new Star Wars trailer looks amazing, people were much more divided on the Terminator: Genisys trailer. What on Earth is going on? Have they erased the first two films (the best ones) from existence? Has Emilia Clarke actually turned into Linda Hamilton? And why have they decided to spell ‘genesis’ like that? We’ll find out the answers to all of these questions (and, of course, the most important question of all – will it actually be any good?) in July. Will we still live in the real world at the end of 2015? 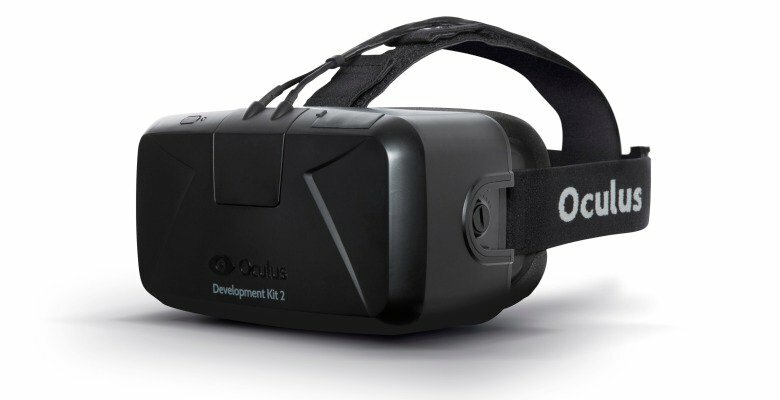 The long-awaited Oculus Rift virtual reality headset is due to be released in 2015, offering (at this point) gamers a way to experience games as if they were really there. That sounds great and everything, but what if we end up preferring the worlds the Oculus Rift takes us to? Will we end up in the Matrix? And, with Facebook buying Oculus earlier this year, will Mark Zuckerberg be the architect of this new version of reality? 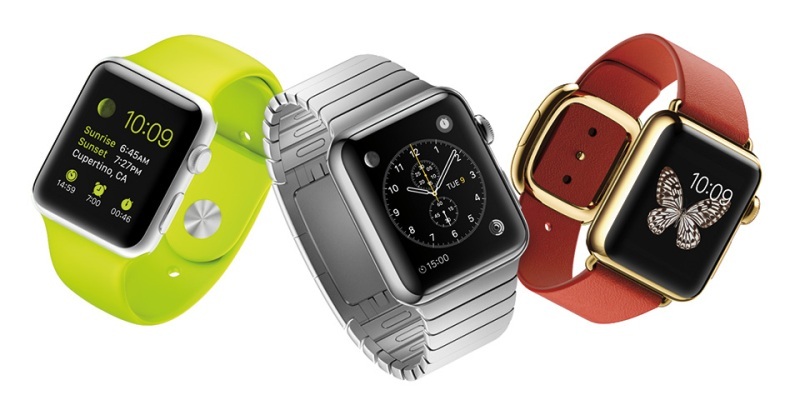 Will anybody bother buying the Apple Watch? The Apple Watch was announced at the iPhone 6 launch event, with all manner of fanfare and excitement accompanying the launch. Once the hype died down though, one question remained on everyone’s lips: what’s the point? Well, there are some health sensors, and you can use some apps, and it looks quite nice. But is that really going to be enough to convince the public to part with their cash so soon after the release of another expensive Apple product? What is that cool looking lightsaber in the new Star Wars, and who is wielding it? The cross-shaped lightsaber was one of the biggest talking points from The Force Awakens trailer, with the only real consensus being that it looks awesome…oh no, hang on, we couldn’t even agree on that either. Expect arguments about the practicality vs. aesthetics to rumble on until December 2015, when we finally get to see what the little sticky-out bits on the hilt of the saber are actually for. Will Assassin’s Creed Victory redeem the franchise? We don’t know much about Assassin’s Creed Victory at the moment, but it could well make-or-break the franchise for good after the multitude of technical issues that plagued the release of Unity. Which Avenger will be leaving us in 2015? There doesn’t look to be a whole lot of hope for our favourite gang of superheroes in the Age of Ultron trailer: the formidable Ultron is laying waste to the world, Iron Man and the Hulk are duking it out and poor old Captain America’s shield is snapped in half. Could we be losing one of our favourite heroes in 2015? What is the new Walking Dead spin-off about? AMC announced their Walking Dead spin-off way back in 2013, although confirmed details are still thin on the ground. Rumours suggest that it’ll be titled Cobalt, will follow two families, will be set in Los Angeles and act as a prequel to the main show. If the show’s previous attempt at a prequel (a webseries called Torn Apart) is anything to go by, it’ll be ridiculously depressing too. Who will release the best album of 2015? There are already a lot of contenders, including Noel Gallagher, Adele, Florence + The Machine, Rihanna, the aforementioned Kanye West, Muse and Faith No More (and many, many more who it’d take all day to name). With all the great stuff coming out over the next year, the chances are you’re going to need quite a bit of cash. Don’t worry, though: you’ll still be able to sell your CDs, DVDs, Games and Electronics with musicMagpie!